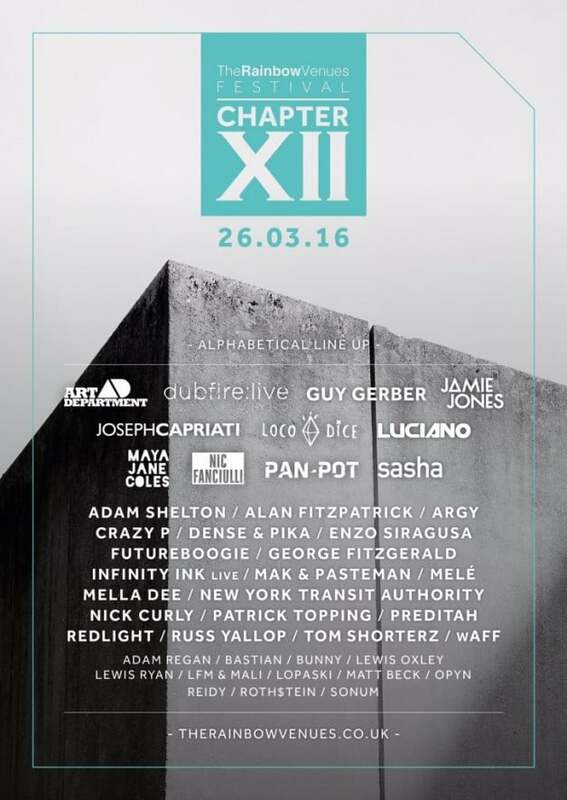 Chapter 12, the Midlands’ biggest inner city festival, with zero sound restrictions, a number of different, unique, industrial party spaces and only the finest names in house and techno all making it an irresistible midday to midnight on Saturday 26th March. The festival is the annual birthday event of the hugely influential and ever-evolving Rainbow Venues, so it is sure to be extra special indeed. After the success of last year’s sold out event, this year Chapter 12 boasts two more stages in the form of The Big Top and The Textile Factory. Couple that with the Rainbow Venues’ other famous spaces including the Arena, The Warehouse and the newer, more intimates space that are The Blackbox and Roof Terrace and you have a 360 degree musical experience that covers many bases in brilliant fashion. Of course, each one will have a great attention to detail when it comes to light, sound and production, so it wont fail to make a mark on all those who attend. 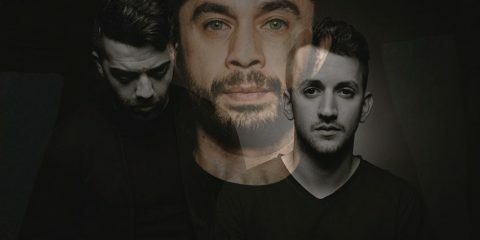 There will also be Chapter 12 by night for those who have the legs for it and it will see the world famous Hot Creations crew offer up an after-party featuring key acts like Patrick Topping, Infinity Ink LIVE, wAFF and Russ Yallop. 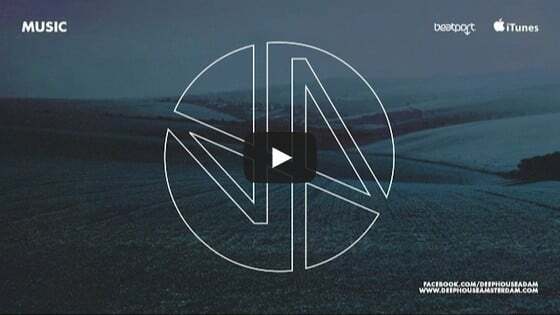 Once again, the team behind Rainbow Venues have programmed a mouth watering festival that will see them pull out all stops to ensure it is a unique musical experience. Check out the complete lineup below and find tickets and more information after the jump.